Plans for the Capcom Cup 2018 tournament are cemented, taking place from Dec. 14-16 at Esports Arena Las Vegas have finally dropped. In mid-December, the action will be heading to Las Vegas. 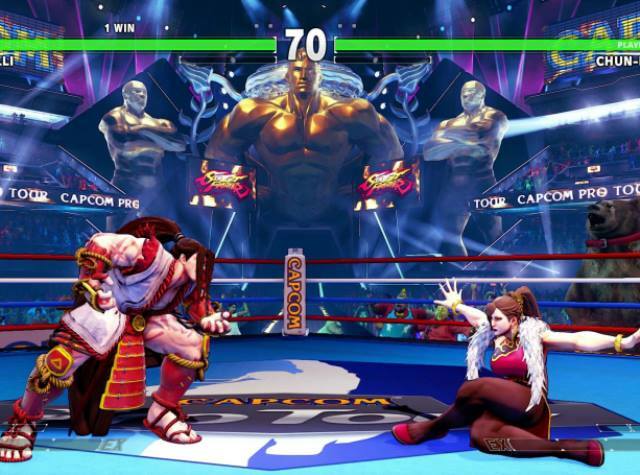 The event will see 32 of the best Street Fighter V: Arcade Edition players in the world square off for at $250,000 as part of the tournament in addition to an additional DLC prize pool. The 32 competitiors will be based on worldwide standings on the Capcom Pro Tour website. The competition will additionally feature special guests who have not been announced yet. Last year’s Capcom Cup saw viewership spikes, reporting a 45% rise to reach 2.1 million unique viewers last December, with a total 83 million minutes watched. Concurrent viewers saw a peak of 147,000 viewers.